Now is the time to Go Wireless! If you have a merchant account that has been restricted to a terminal or an expensive equipment, you can now accept cards with just your cell phone and avoid those Phone Authorization Charges. If you take a lot of credit card orders at trade shows, flea markets or on delivery, you can get those sales processed and approved immediately, on the spot, so the money is on its way to your bank account. 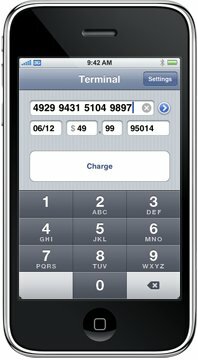 Authorize Mobile allows you to use your iPhone/iPad/iPod Touch to connect to your processor to complete sales authorization using cellphone GPRS/Wifi technology. 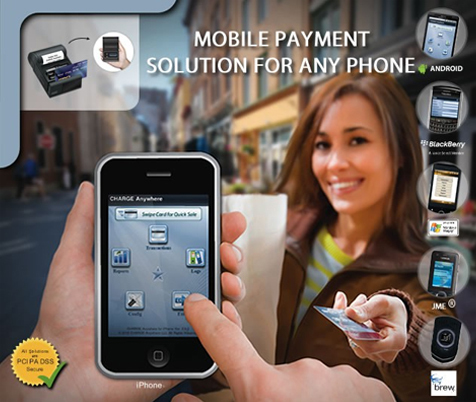 Authorize Mobile enable merchants to accept credit card payments where it is most convenient for their customers-in the aisle, outside the store or anyplace customers prefer to pay. Merchants with mobile sales teams or non-traditional storefronts can expand their business and increase revenue by accepting payments from customers anywhere, anytime! Use your iPhone/iPad/iPod with data plan GPRS/3G/4G/WIFI. Contact your phone provider to enable GPRS/3G/4G. Authorize mobile software $FREE Apple Store. 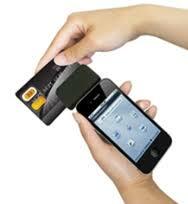 Sign up for a Internet merchant account and indicate you would like to GO WIRELESS on the comment box. Option 1: Use your own iPhone, iPad, Android Smart Phones. Free magnetic stripe reader provided. Pay $7 a month plus 5 cents per transaction for wireless service. 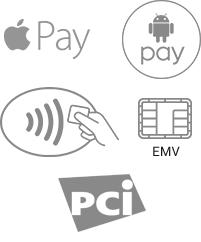 HarborPay enables you to accept payments through your phone with a free credit card reader and mobile app..
Option 2: The S90 is EMV-ready wireless terminal allows you to accept payment on the go, ideal for delivery drivers, taxi/car services, contractors, or flea market vendors.